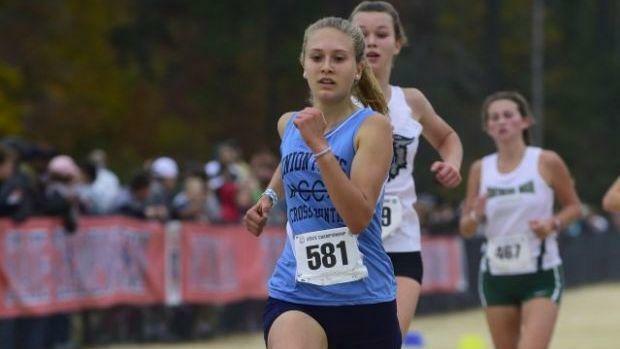 The South Carolina Track and Cross Country Coaches Association asks state teams to join in a 1KforSamanthaDavis Monday at 4 p.m. The announcement is below. Greer Middle College senior Morgan Summey said the following on her Facebook page tonight, "Although I didn't know Samantha Davis personally, I feel the need to spread the word. one thing I love most about running is the community. Whether you wear a red uniform or blue, whether you run for N.C. or S.C., everyone is in the sport together. we all build each other up and support one another. Not once have I run in a meet without hearing a "good luck" or "good job" from a complete stranger. It's strength truly showed yesterday at McAlpine Park. Samantha, I never got the chance to meet you. Maybe we briefly said hi or maybe a wave at the start, but I know you are in God's hands now. It breaks my heart knowing that it happened so quickly. Never take anyone for granted and always remember to tell your close ones you love them. You never know how much time you have."